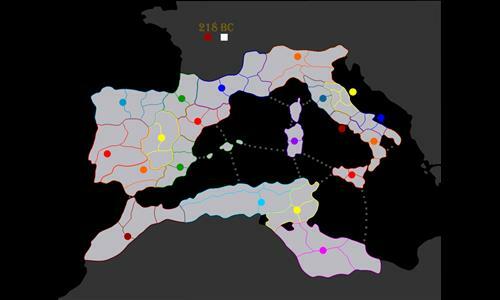 [10th Map] A map based on Rome II: Total war's, DLC called Hannibal at the Gates. Very small map for quick 1v1 matches. Review by Nathan on 6/30/2014. Review by G_GR on 12/15/2014. Review by stjacky on 1/16/2016. Review by otinanaimail on 6/23/2014.